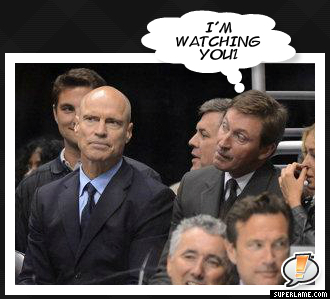 The Great One is watching to make sure his daughter isn’t doing anything stupid (again). 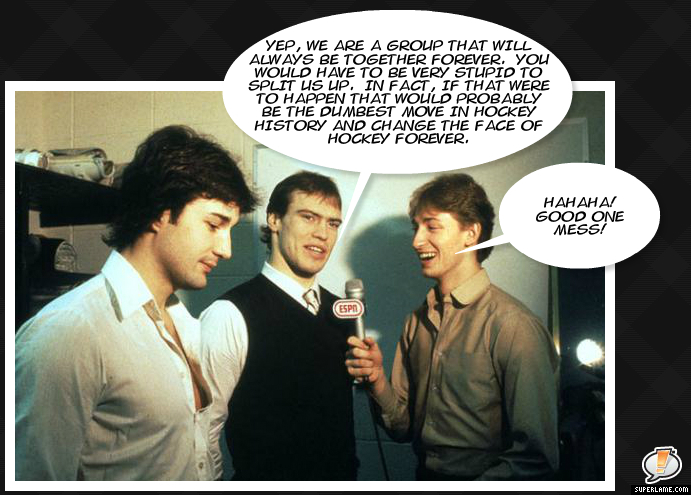 The Regular Season Starts Tomorrow Night and There are Many Unanswered Questions About Who Will Hoist Lord Stanley’s….Holy Sh!t! Is that a Picture of Gary Coleman, Mark Messier, and a Stubby Bottle of Beer?